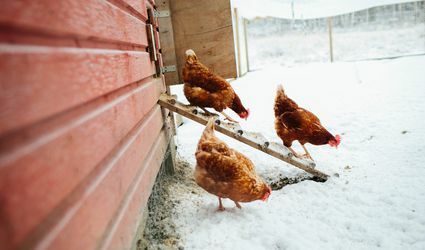 Animals are the heart of any homestead or small farm. Learn the basics of caring for chickens, sheep, goats and more. How Do You Pick up a Baby Pot Bellied Pig? 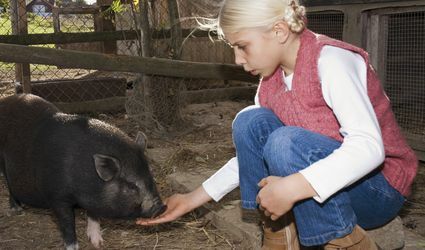 What Is the Best Pig Breed For Your Farm? Will My Chickens Lay Eggs Without a Rooster? What Can You Use on Your Kunekune Pig's Dry Skin? 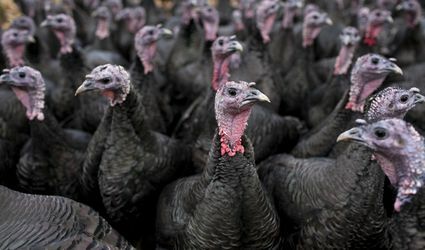 What Are Some Tips for Raising Turkey From Poults? What Animals Should I Raise?